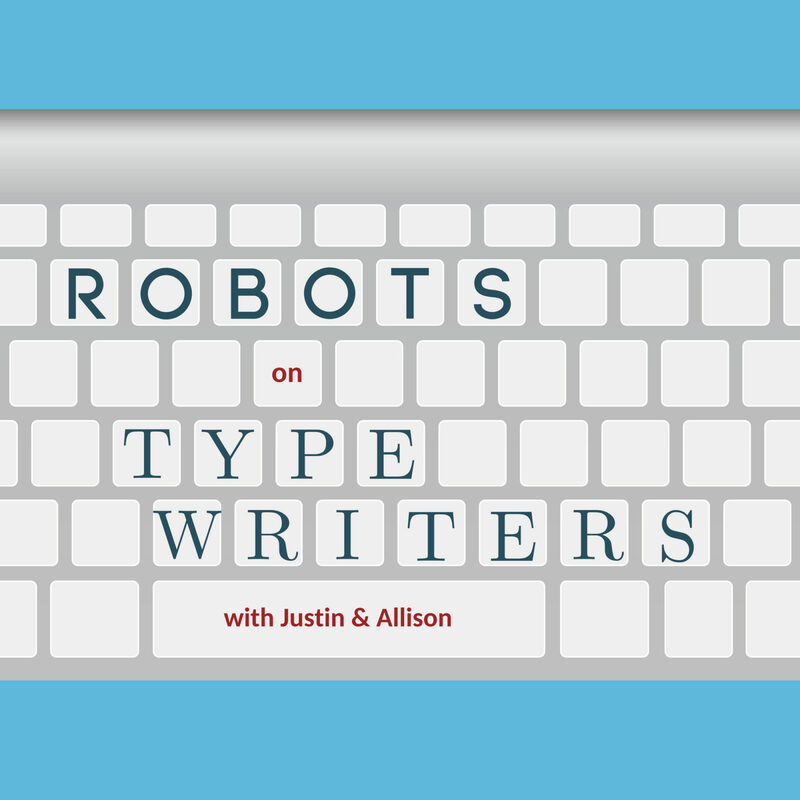 This week, Justin talks about a Twitter bot that very much aligns with our interests and a new bot on the scene from Google Deepmind that’s wiping the competition clean. Then, Allison and Justin work together to create a brand new hit musician in a new game they call Star Maker. They put Vampire Weekend frontman Ezra Koenig through the machine and come out with someone who seems to be by all accounts the Anti-Ezra.